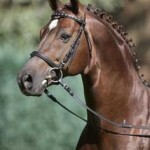 The Rhenish Warmblood, also known as the Rhineland Horse, is a relatively modern breed of German horses. They initially started as heavy drafts, used as workhorses for agricultural purposes mostly in Saxony, Westphalia, and Rhineland regions. 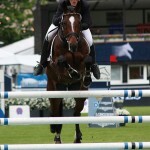 However, eventually, these equines emerged as a successful riding breed. 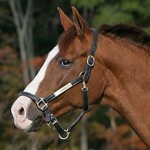 Their temperament and rideability has made them suitable for any type of recreational or competitive riding. 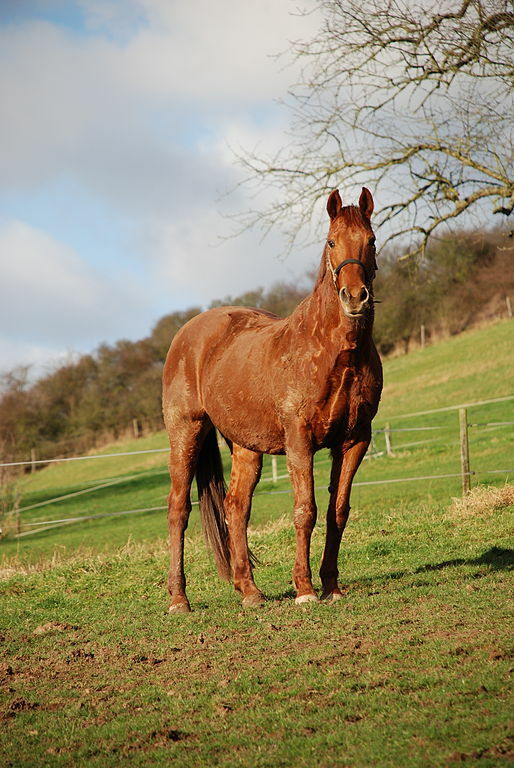 Feeding/Diet General horse diets consisting of hay, grass, grains, vegetables, etc. Not much is known about the Rhinelander. 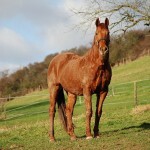 They descended from the heavy draught or Rhineish-German horses that were primarily used for agriculture. 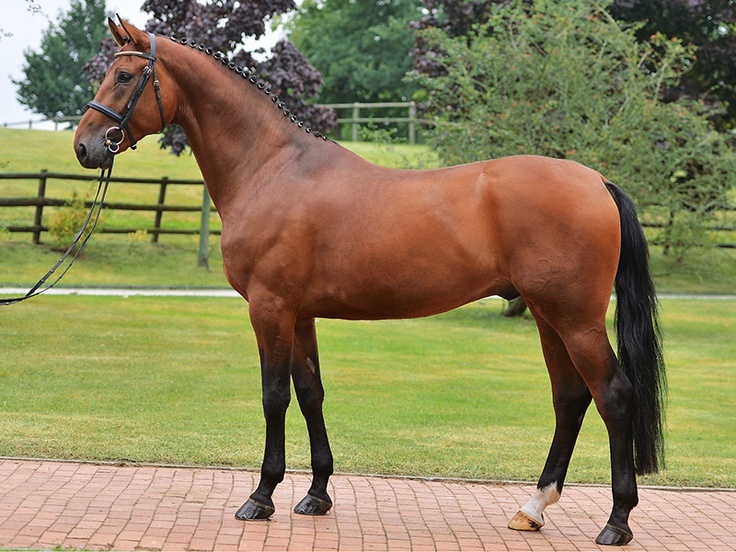 The Rhine region was popular for developing the Rhenish Coldblood, which continued until the mid-20th century at the Wickrath State Stud. The late 1950s saw the breeders beginning to breed a warmblood horse for riding pleasure and competition. 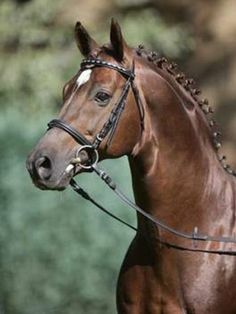 Thoroughbreds, Trakehners, and Hanoverians with Rheinish ancestry were crossed with stallions from the Hanover area in Westphalia, and the stallions resulting from these crosses were, in turn, chosen to produce the Rhinish Warmbloods. In 1957, the time when riding breeds were gaining economic and cultural importance over the working ones, the state stud of Wickrath was shut down. 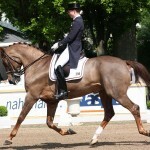 Eventually, in the 1970s, the German breeders started mating them with the lighter equines in order to produce individuals that would be ideal as sport horses. By 2003, 133 stallions and 3,056 breeding mares were registered with the studbook, ‘Rheinisches Pferdestammbuch’. 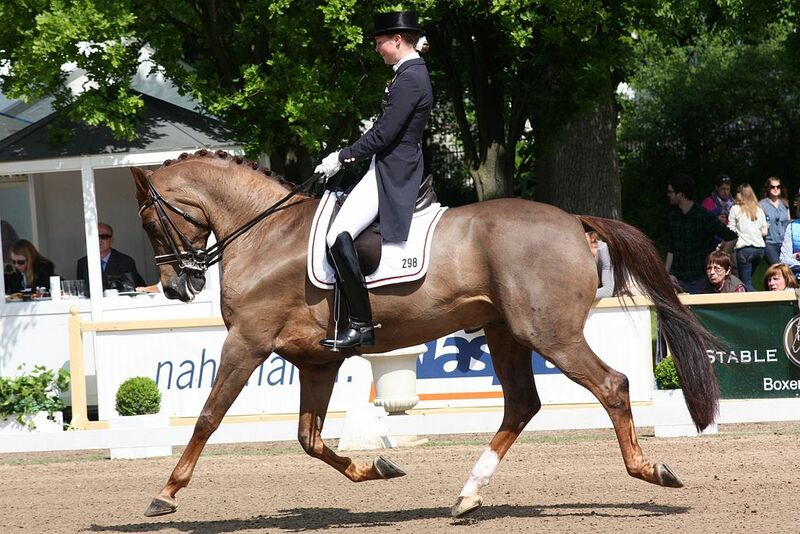 These horses are bred to the same standards as the Westphalian and other German warmblood horses. 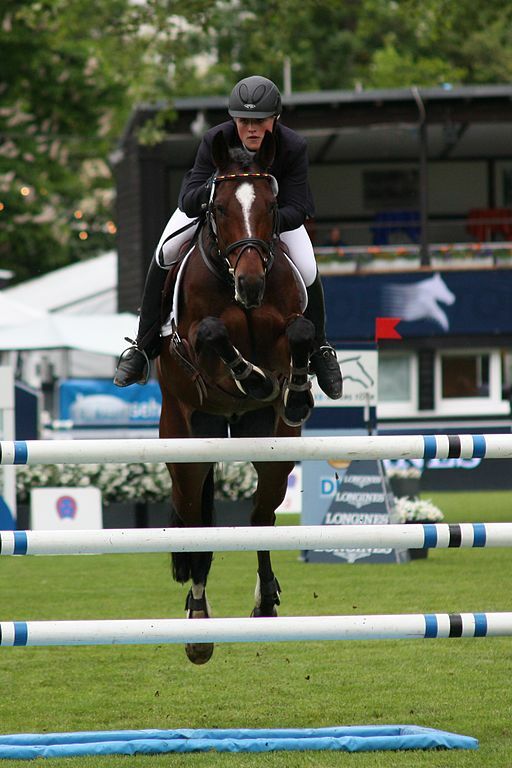 In show jumping and dressage, the equines have been ranked 10th and 11th as international competition breeds. 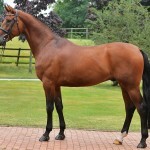 At present, the Rhinelander horse is traditionally bred in stables around the Warendorf State Stud.